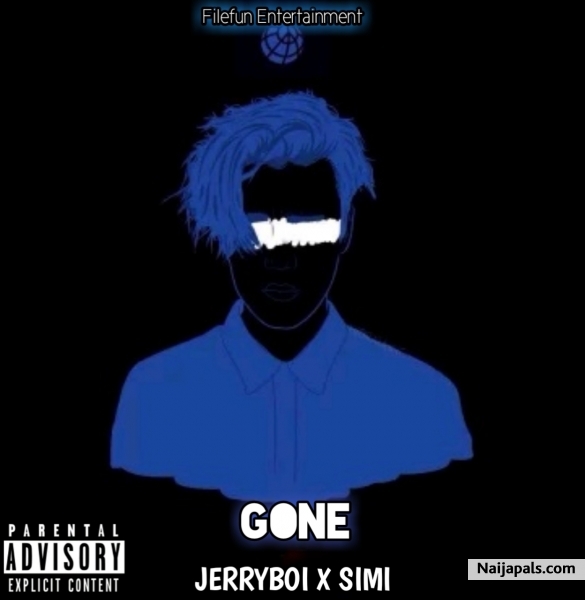 ... *FILEFUN GENARAL *Jerryboi* finally suprise fans with a superdoper banger featuring one of the nigerias popular artiste *Simi* titled *GONE*. Download ,Listen and enjoy ! !